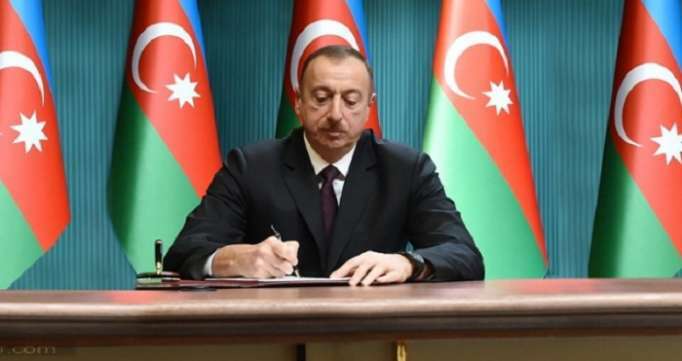 President of the Republic of Azerbaijan Ilham Aliyev sent a congratulatory letter to the newly-appointed president of World Bank David Malpass. "I extend my sincere congratulations to you on the occasion of your appointment as President of the World Bank. I want to note the close participation of the World Bank in funding the economic reforms and large-scale infrastructure projects.I hope that through our joint efforts we will achieve further expansion and development of cooperation with WB. I wish you the best of health, happiness, and success in your activities."